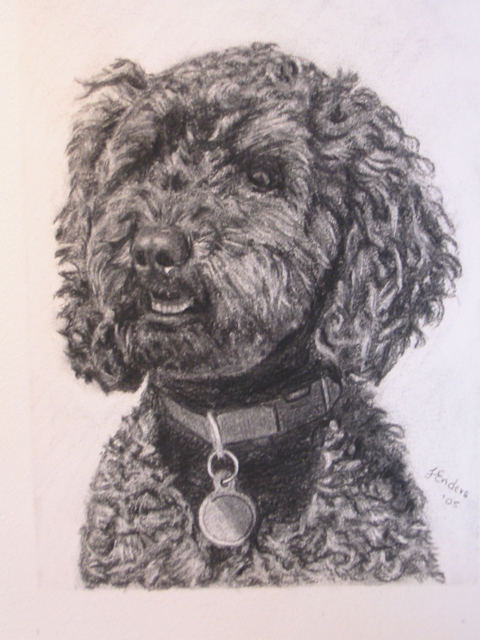 Charcoal portraits are usually done for pets and newborns. However, many possibilities exist using this wonderful medium for other subjects. Original Oil Paintings are usually done in studio using a photographic source. They vary in size and subject matter. Commissions are welcome! 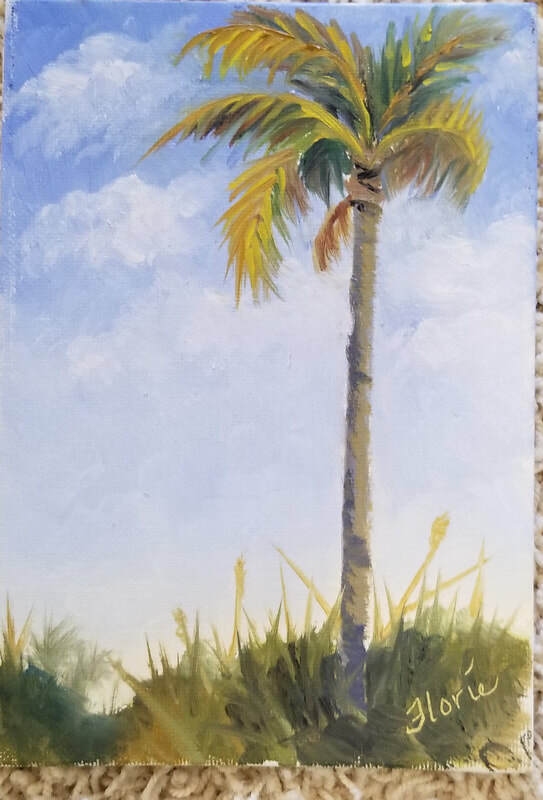 Plein Air Minis are oil paintings done on-site. They are all 6"x8" or 5"x7 in size. 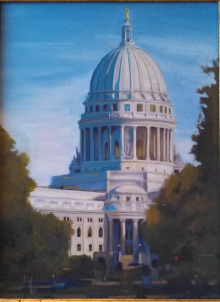 I am fortunate to practice my art in Milwaukee, Marco Island and Manitowish Waters. Below are listed various organizations that I am involved in. Click the links to learn more about them. ​Marco Island Foundation for the Arts Promoting the visual, literary and performing arts in public places in Marco Island. My involvement is as a member of the board of directors. MIFA also sponsors the Paint and Brush shows each year on Marco Island.